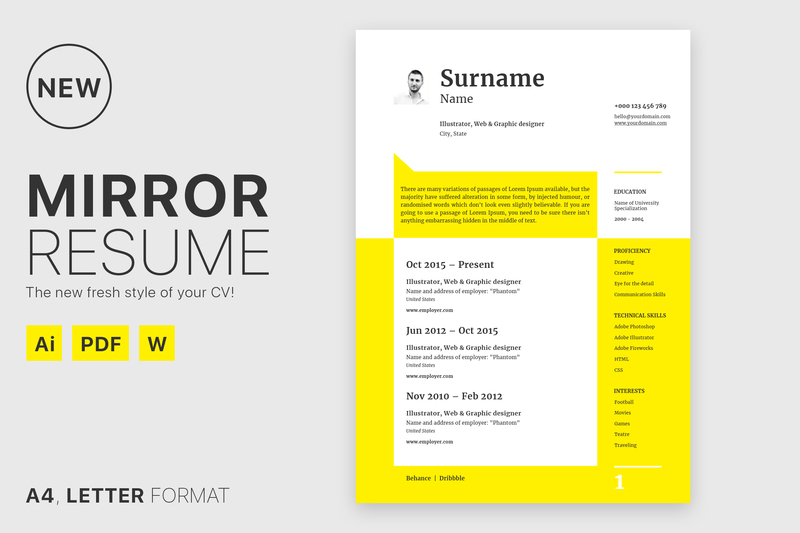 Here is a free fresh style resume template in multiple file format (AI, WORD and PDF) for your next job opportunity. This template comes with a clean and elegant look. 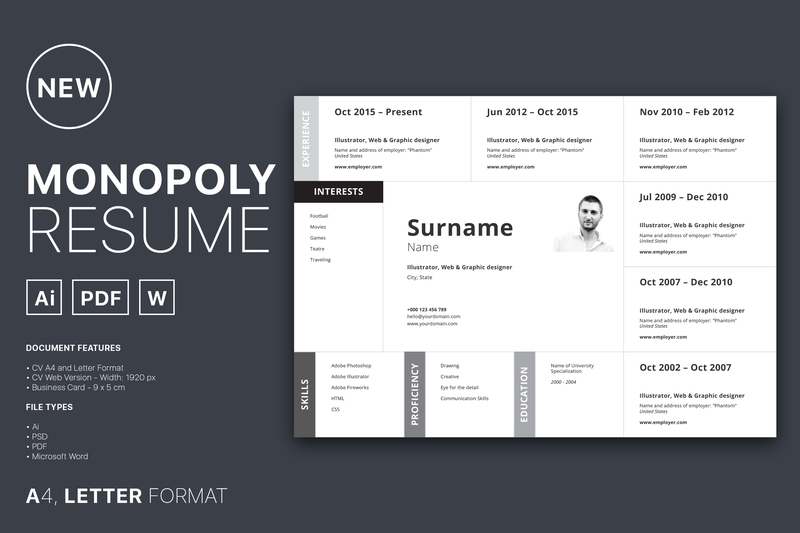 This resume template is professionally designed so every beginner can edit it like a pro.